The Made In America lineup for 2019 is out! Travis Scott and Cardi B headline! Juice Wrld, James Blake, Kaskade, Anderson.Paak, Kodak Black, Bazzi, Jorja Smith and Blueface all top the lineup! Made In America tickets are on sale! Check out the options in the ticket section below for more information and access to tickets! 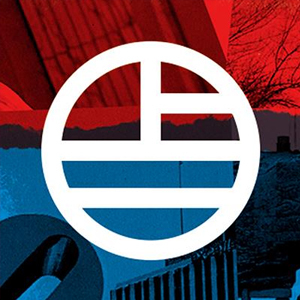 Made in America 2019 is held in Philadelphia, and features a lineup of hip hop, electronic music, pop and rock music. It was created by Jay-Z (with Budweiser). It happens on Benjamin Franklin Parkway. There's also amusement rides, interactive activities and food and drink. The Made in America dates are Aug. 31 - Sept. 1, 2019. The Made in America 2019 lineup and Made in America 2019 tickets are below! Made In America tickets are on sale! Tickets are available as weekend passes in General Admission and VIP tickets! 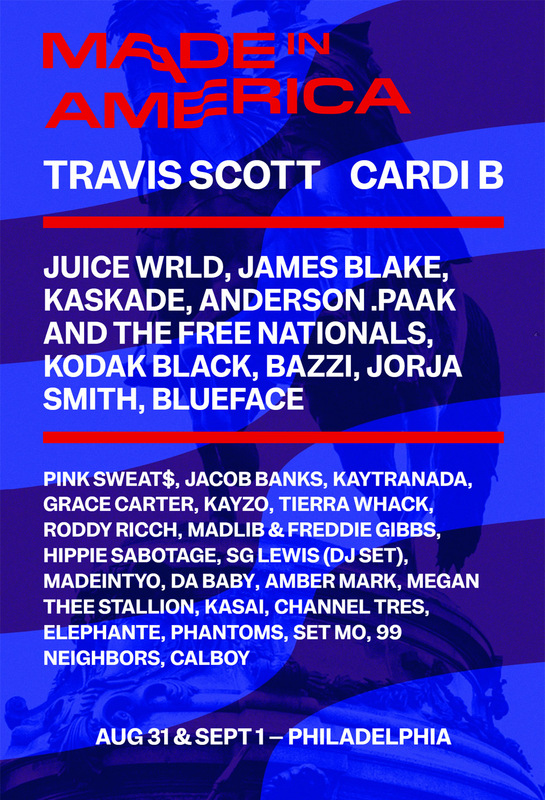 The Made In America 2019 lineup for 2019!